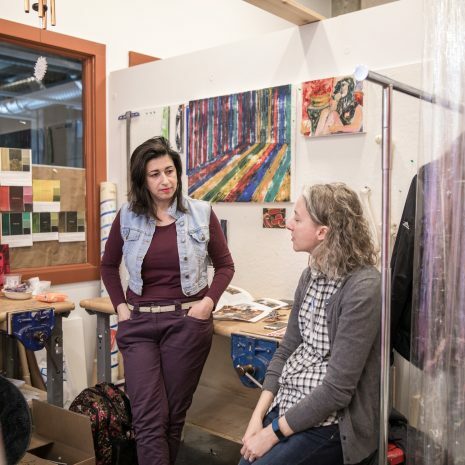 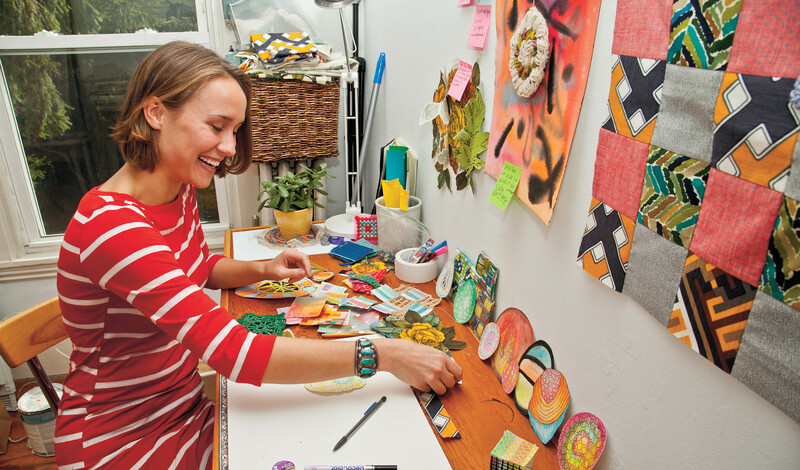 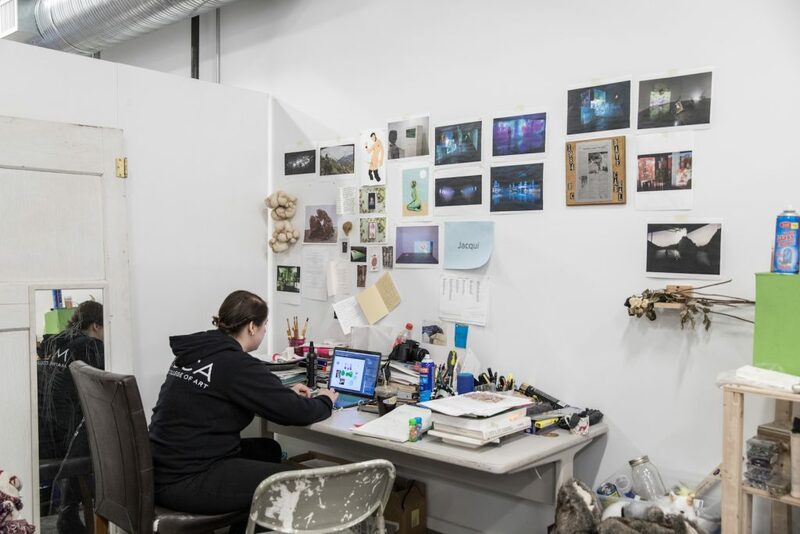 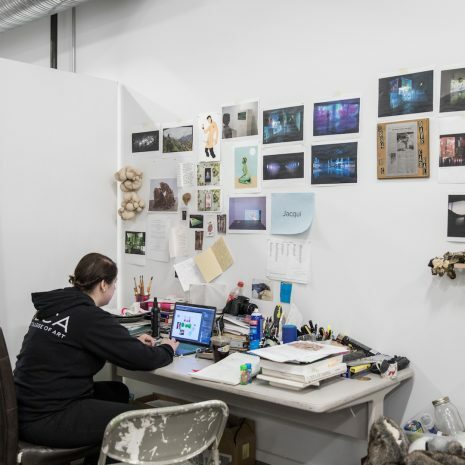 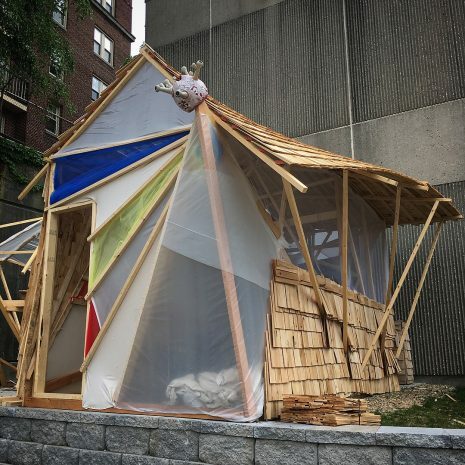 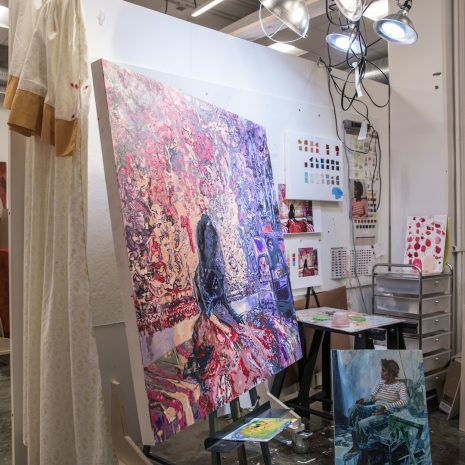 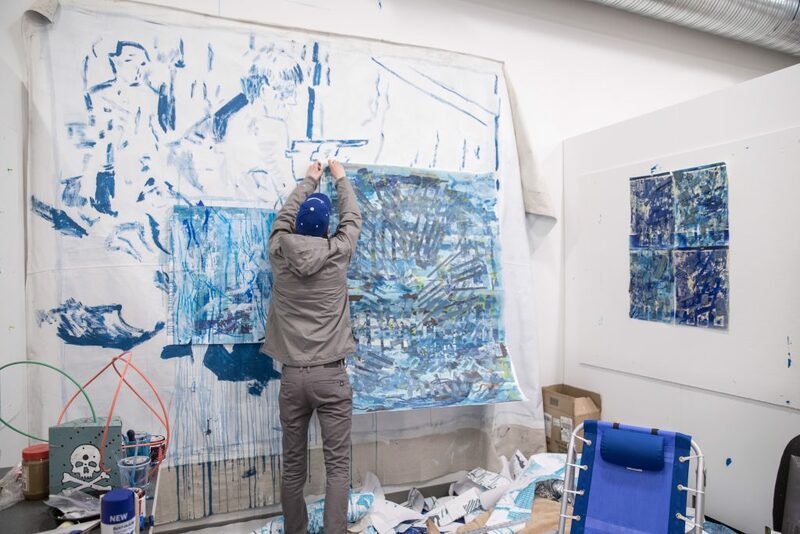 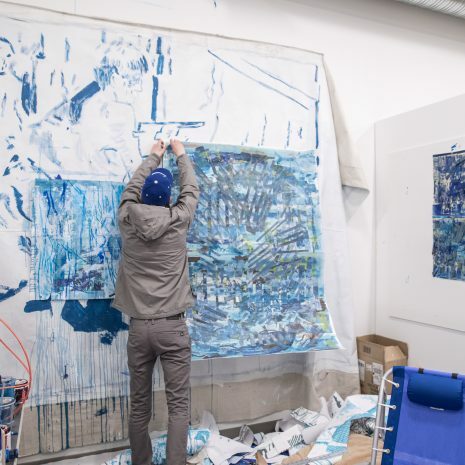 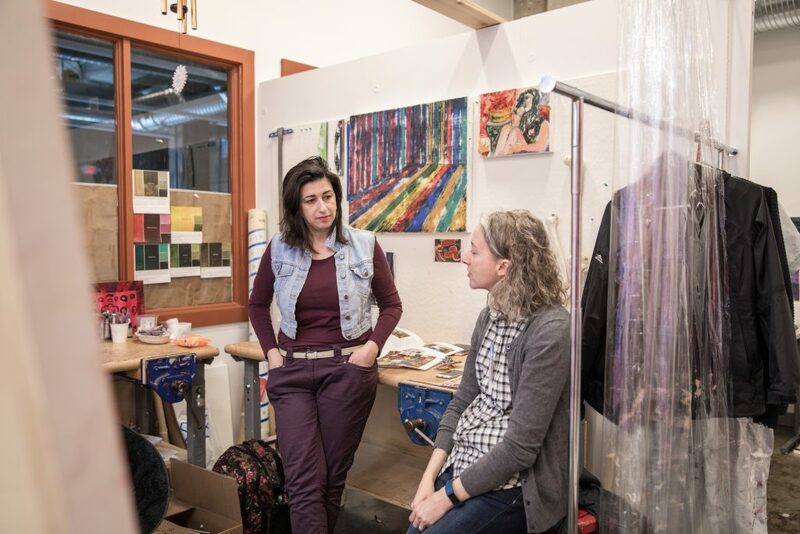 MFA students have 24/7 yearlong access to their studio space. 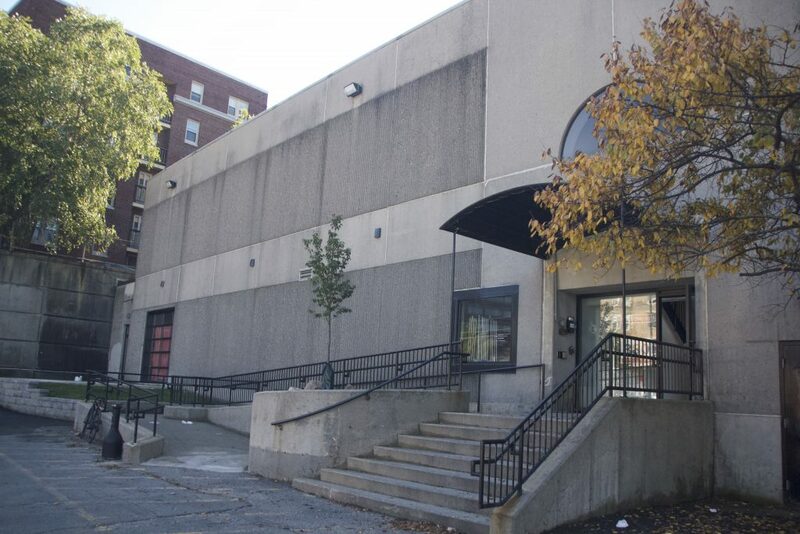 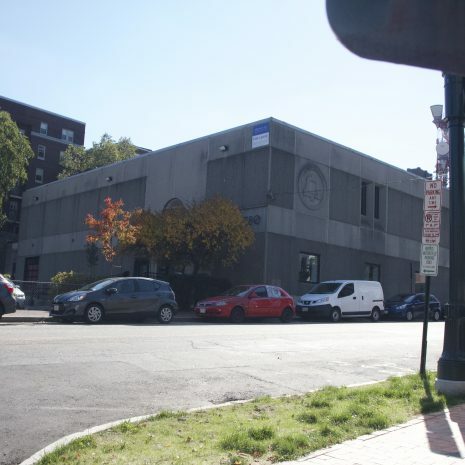 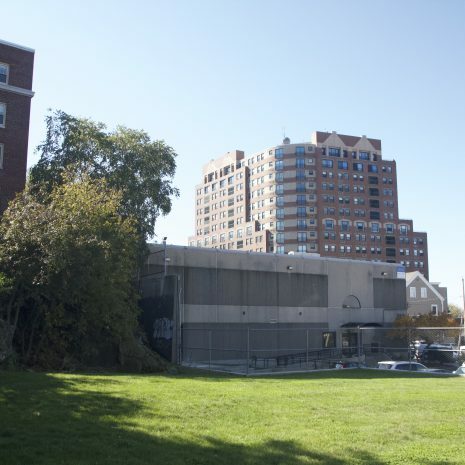 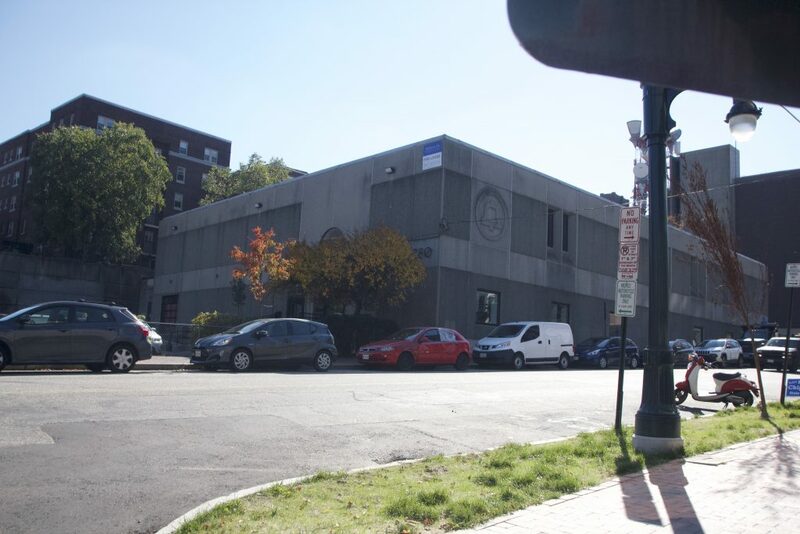 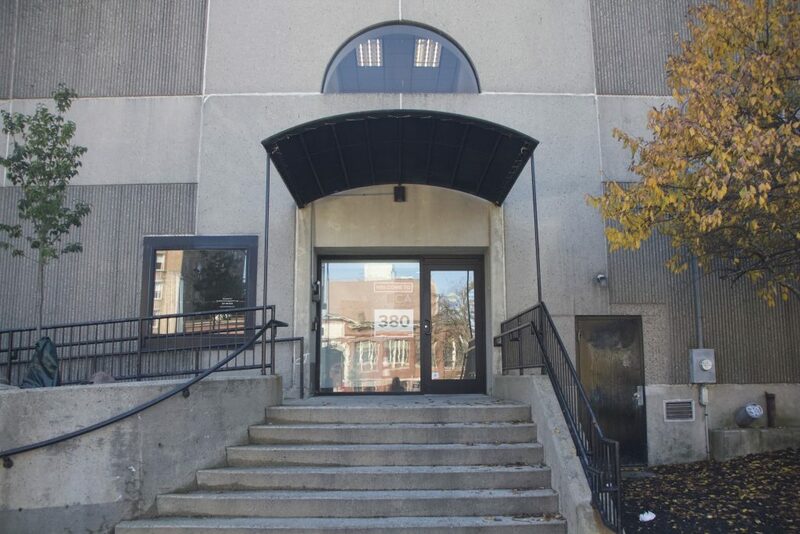 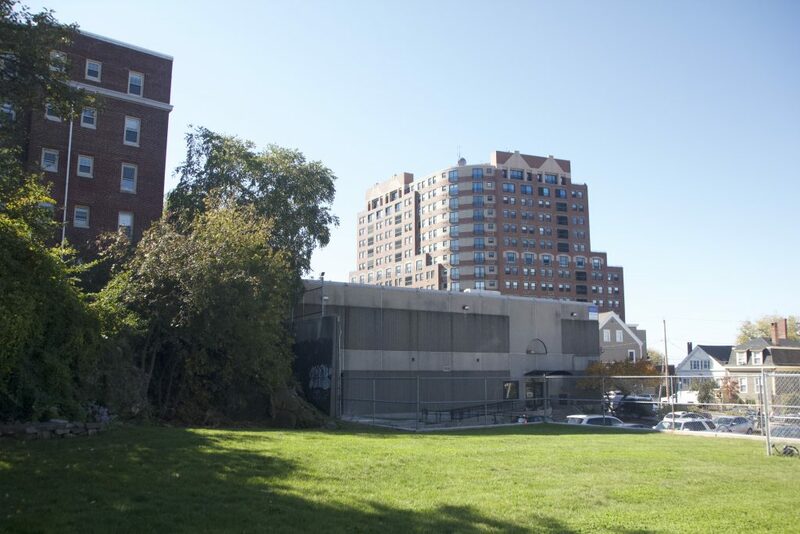 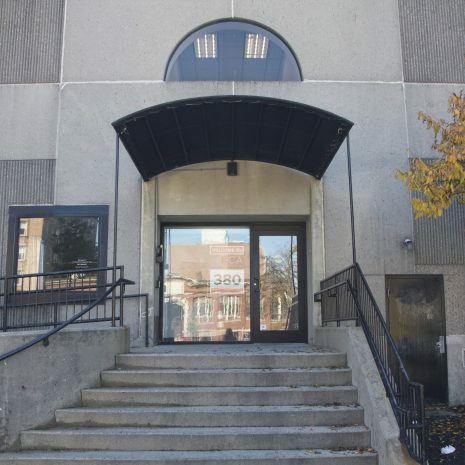 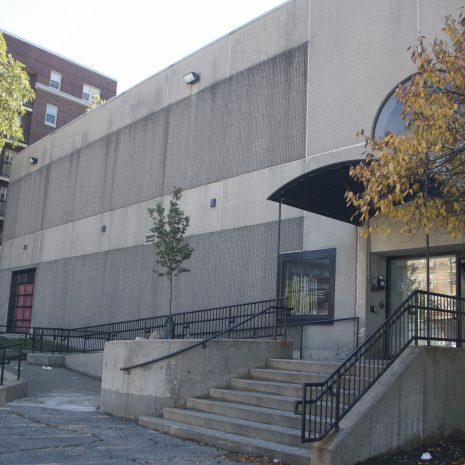 380 Cumberland is a 14,000 square foot facility dedicated to the MFA program. 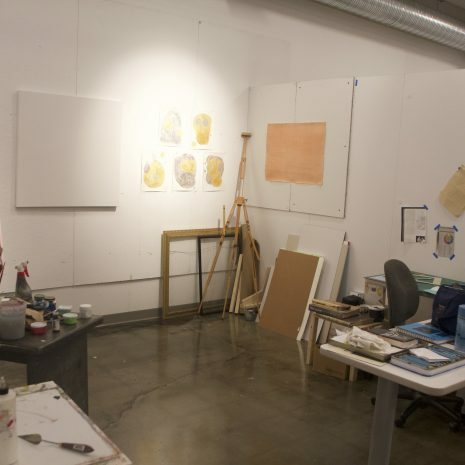 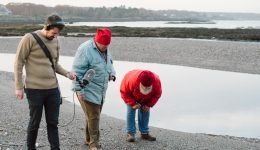 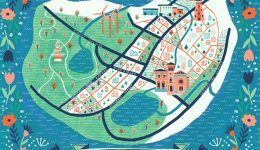 The MFA studios include personal artist studios, seminar rooms, break rooms, wifi. 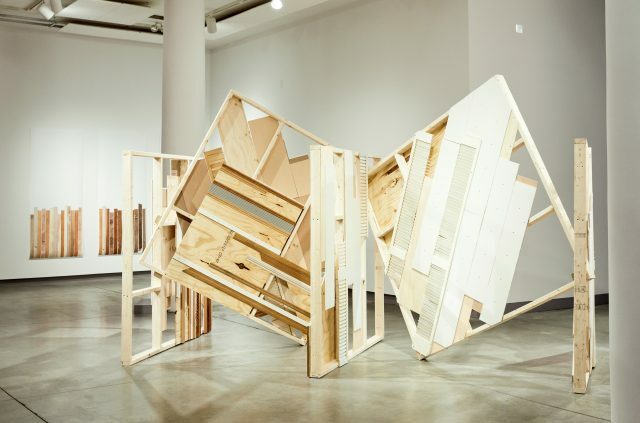 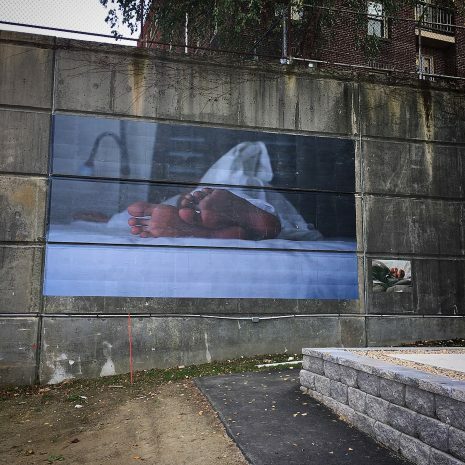 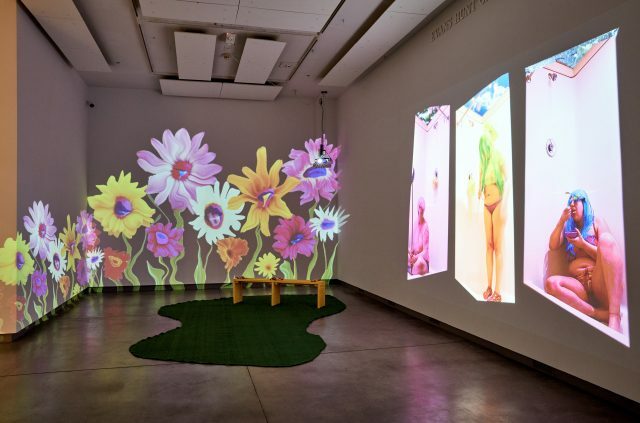 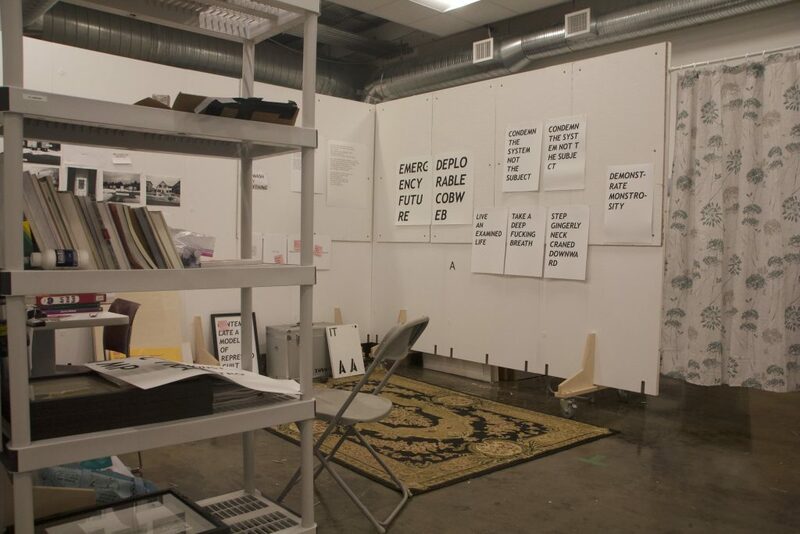 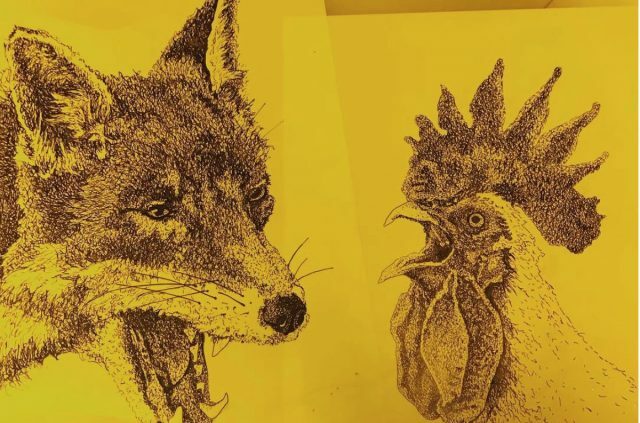 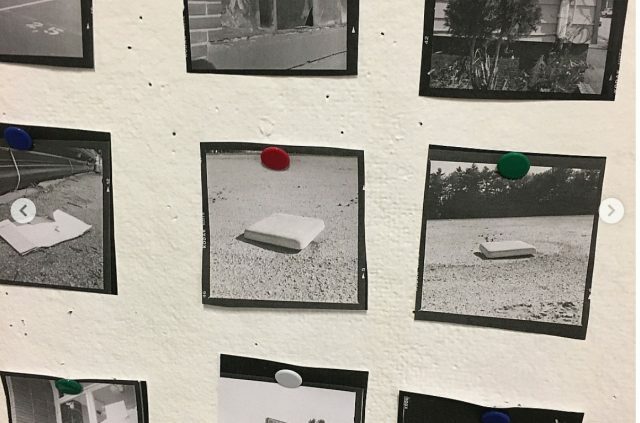 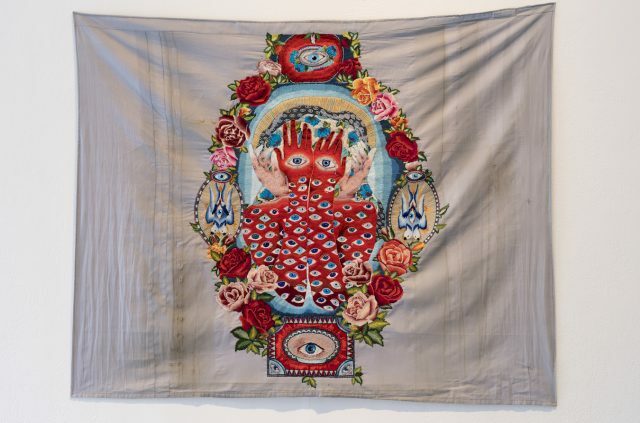 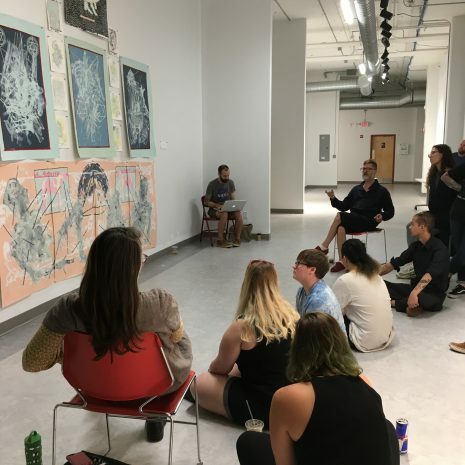 The MFA Crit Space is an experimental exhibition space intended to generate new ideas and discourses in contemporary art by graduate students. 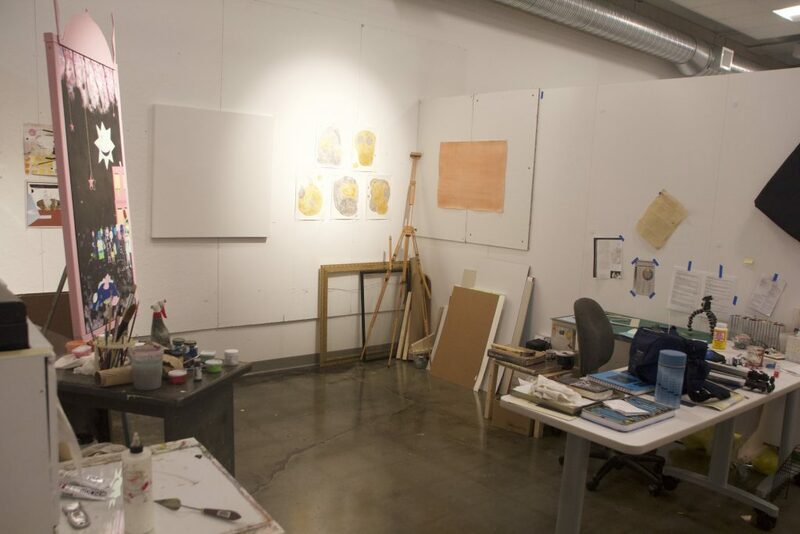 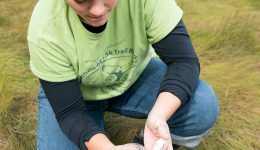 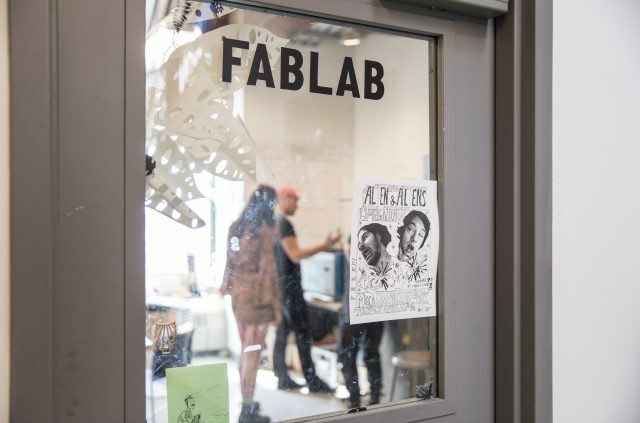 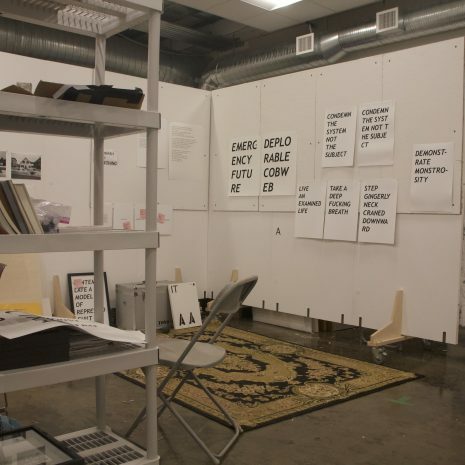 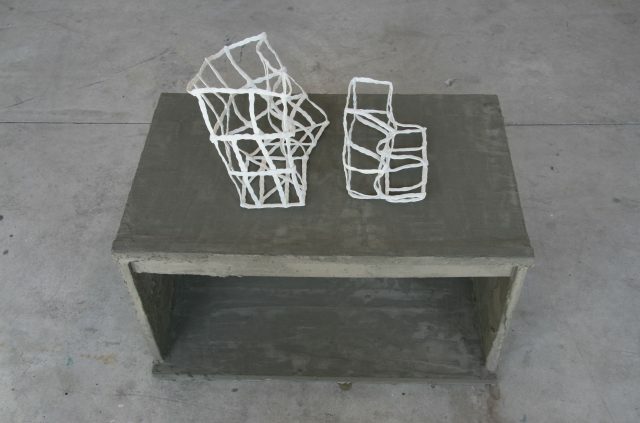 Secured studio space is provided to students for the sole purpose of producing art and scholarly work. 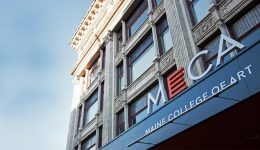 Below are resources located in MECA’s Porteous building at 522 Congress Street. 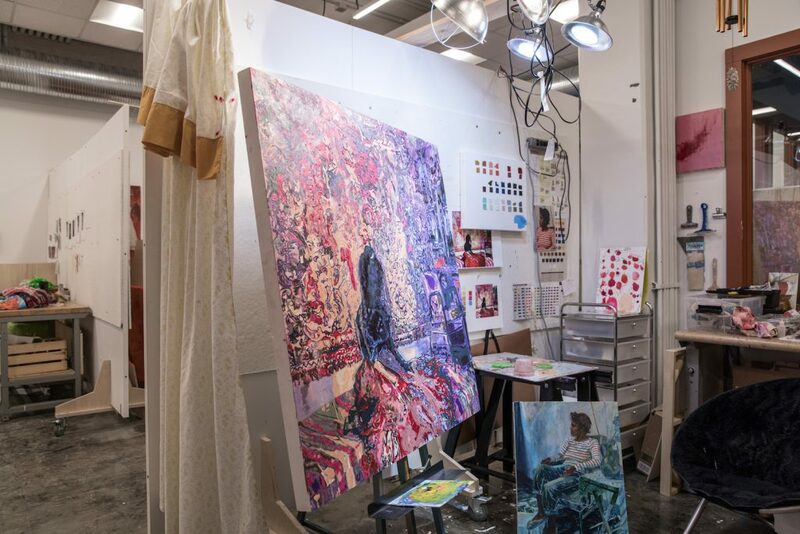 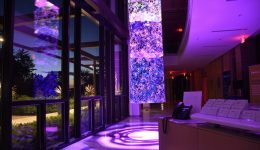 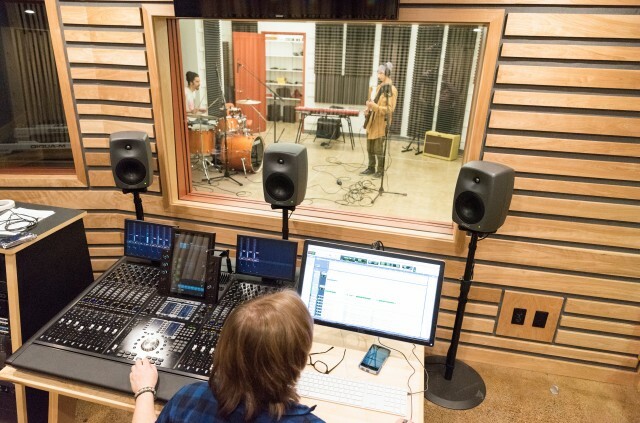 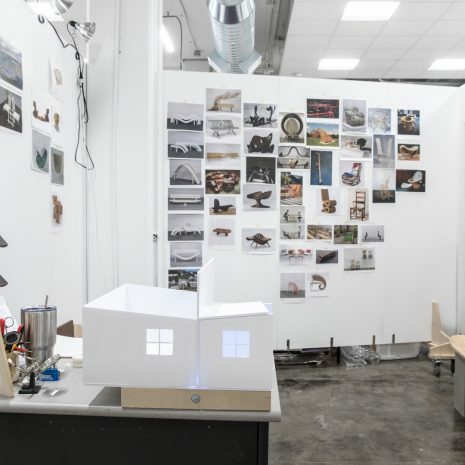 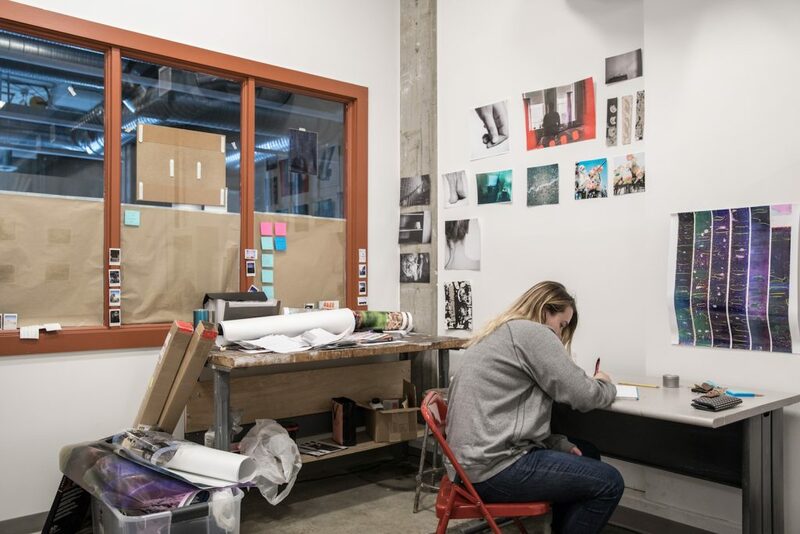 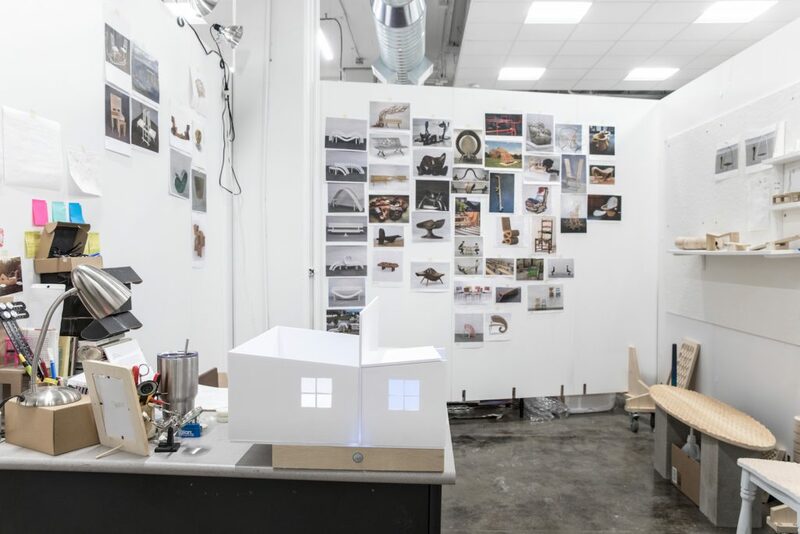 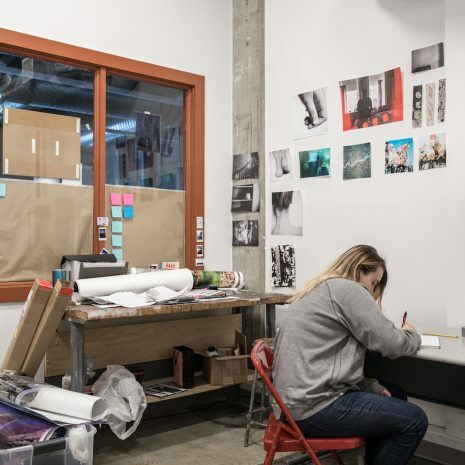 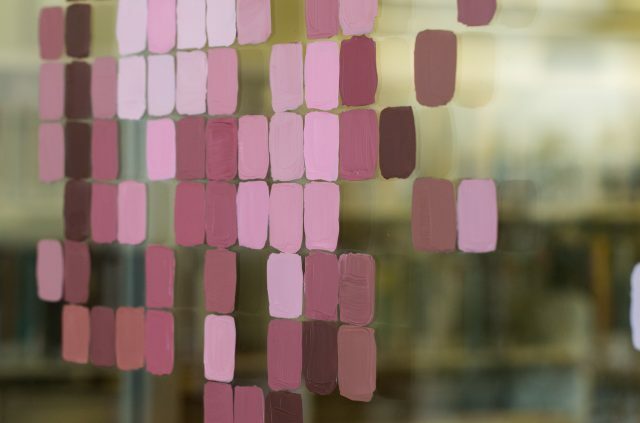 MFA students can take full advantage of the College’s 200,000+ square feet of state-of-the-art facilities.